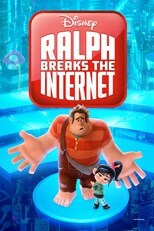 RALPH: Okay. My turn, my turn. 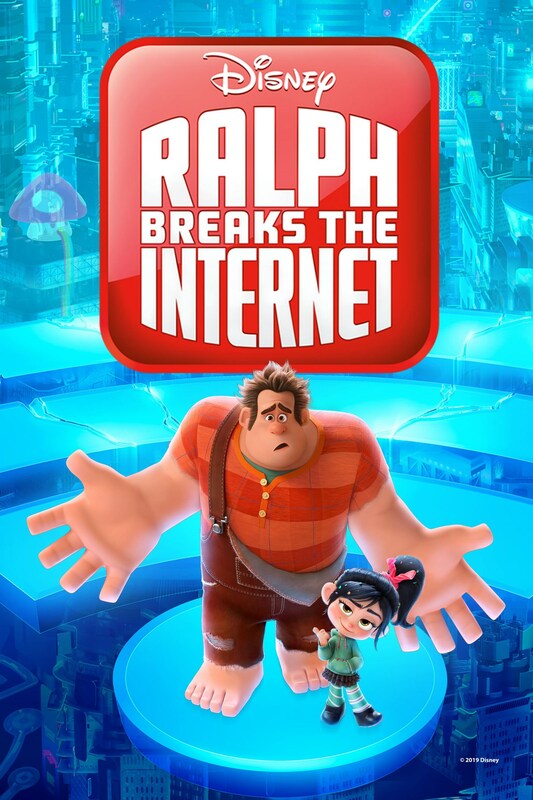 RALPH: Okay. Check this out.